My resolution for 2017 was to not only to get outside more but to do more backpacking and camping. As the year wraps up, I'm happy to say that I've met that goal and then some. I started Trial by Trail in March of this year as a way to document my trips and hopefully to help and inspire others to plan their own. I have learned so much this year and I am looking forward to a 2018 full of adventure. The Grand Canyon Rim to Rim hike is 24 miles with roughly 10k feet of elevation change. We hiked North to South over three days in June, spending two nights at the bottom of the canyon. Temperatures reached 117 degrees Fahrenheit, but we stayed cool by swimming at Ribbon Falls and in Bright Angel Creek. There is just something about the Grand Canyon. The top of the rims offer amazing views, but the bottom of the canyon is what I found the most astounding. The absolute lack of noise from cars and people was something I had never experienced before. As you hike to the bottom of the canyon, it's like walking through time. I have never felt my own impermanence more strongly. Click here to read more about our Rim to Rim hike and how to plan your own. Passing by some mules headed down into the canyon on our way up to the South rim. Aptly named, the Narrows is the narrowest part of Zion Canyon and is one of the most popular hikes in Zion National Park. The canyon walls reach over 1,000 feet tall and only 20 to 30 feet wide in some places. The Virgin River runs through the canyon so the hike is mostly through flowing water that generally ranges from ankle to waist deep (and sometimes deeper). We were unable to obtain an overnight permit for this hike so we did all 16 miles from Chamberlain's Ranch to the Temple of Sinawava in one day. Armed with dry pants, dry bags, canyoneering shoes, and really big walking sticks, we finished the hike in about 9.5 hours. Click here to learn how to plan your own Narrows hike. I took up trail running towards the end of 2016 as a way to train for longer backpacking trips. I've always hated running, having stuck mostly to roads. I've discovered that running on trails is a completely different experience and one that I actually enjoy. As I continued to add additional miles to my long runs I must have been feeling overconfident because my husband convinced me to sign up for the Grand Circle Trailfest, a three day trail running festival near Bryce, Zion, and Grand Canyon National Parks. We only signed up for the first two days, but both days were farther than I had ever run in my life with a lot of elevation gain (Day 1 was 14 miles with 4k elevation gain, day 2 was 12 miles with 2k feet of elevation gain). I surprised myself. It was hard, the first day especially, but I did it. It was inspiring and humbling to see people of all ages on the trail. At one point I paced off a lady who looked like she was about 80 and any sense of grandeur I had disappeared immediately. The trails were magnificent and despite my legs being extremely tired, I found myself regretting not signing up for the third day. My husband and I visited several State Parks this year that we had either never been to at all or had never camped at: Pedernales Falls State Park, Garner State Park, Colorado Bend State Park, Virgin Creek State Park, and Enchanted Rock State Natural Area. Pedernales Falls State Park: So far, Pedernales Falls is my favorite camping spot for it's proximity to Austin, private camp sites, and network of hiking trails. Colorado Bend State Park: We definitely need a second visit to Colorado Bend State Park as we left a few trails un-hiked on our visit. It's second on my list because the drive-in campsites offer no privacy from other campers (walk-in campsites do), but the hiking trails are beautiful. Enchanted Rock State Natural Area: Definitely one of the most unique natural areas in Texas, Enchanted Rock is the closest you'll get to seeing a mountain in South Texas (unless you count Old Baldy in Garner State Park). It's third on my list because the hiking trails are lacking, but if you're into rock climbing I highly suggest checking it out. There are only walk-in campsites so no RVs or roof-top tents allowed. Garner State Park: I have to admit this is low on my list because of how crowded the park was. With a two hour wait to check-in on a Friday evening, we likely won't return to this park to camp. 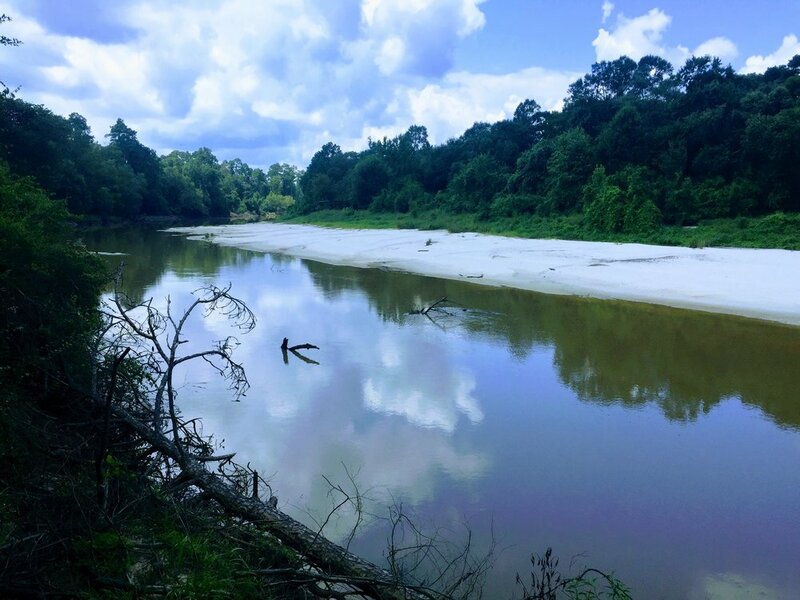 Village Creek State Park: Unfortunately, this park was heavily damaged by Hurricane Harvey and only the RV camping part of the park is open. All trails are closed and the canoe launch was destroyed during the storm. My husband Taylor and I are turning 30 this summer and we want to celebrate with our biggest trip yet. We're applying for permits to hike the John Muir Trail in late July. The JMT is a roughly 200 mile part of the Pacific Crest Trail, starting in Yosemite Valley and ending at Mt. Whitney. We expect it to take us around 20 days to complete. Fingers crossed we can get permits! Stay tuned to hear more about planning and logistics for this trip. I've gotten more into podcasts recently and have been listening to them a lot in the car or while I run. I've mainly focused on outdoor related podcasts and find they give me a bit of a nature fix when I'm between camping/backpacking trips or stuck inside because of the hot Texas Summer. 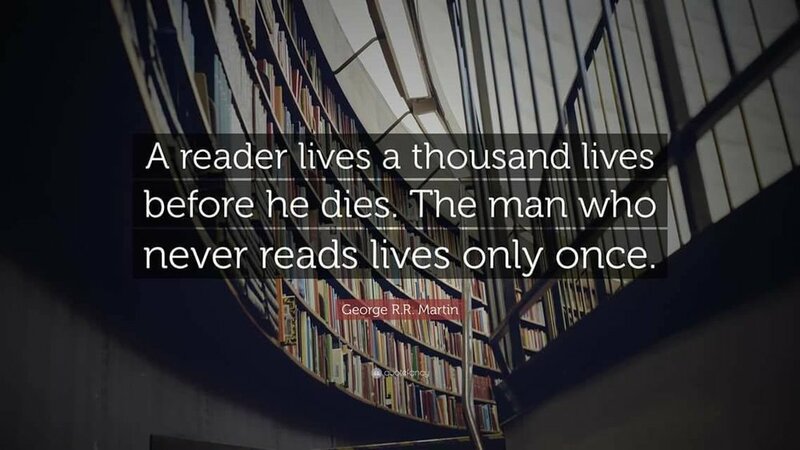 I'm sharing some of my favorites in this post. This podcast is basically Outside magazine converted into audio form. Each episode is related to a theme Outside has explored in the past. I've especially enjoyed the Science of Survival pieces where they retell stories of survival in extreme environments. The Dirtbag Diaries podcast has been around for several years which is great because you can binge listen to episodes and still not run out. The podcast retells adventure stories and covers a range of outdoor experiences like climbing, biking, hiking, skiing, etc. The stories are simple yet inspiring. This is a brand new bi-weekly podcast with only 3 episodes so far, but I'm really enjoying it. The podcast is hosted by Laura Hughes, a woman who lives out of her Ford Transit Van. She interviews other women in various stages of life on the road. As someone who has thought about this lifestyle a lot recently, I'm really enjoying hearing experiences of other women who have made it a reality. Where were you when you discovered your love for nature? This discovery came slowly for me. I grew up in the suburbs of San Antonio, the seventh most populated city in the US. While I spent a lot of time outside growing up, my activities centered mostly around team sports. A few RV camping trips with my grandparents and extended family were fun but made no lasting impression. I was 24 when my boyfriend (now husband) Taylor suggested we tack a visit to Colorado onto the end of another trip we were taking to Washington DC. I agreed, and before I knew it we were driving through Estes Park on our way to Rocky Mountain National Park. At this point, I was more excited to see the famous Stanley Hotel (which had served as inspiration for Stephen King's novel The Shining) than I was for our hike. 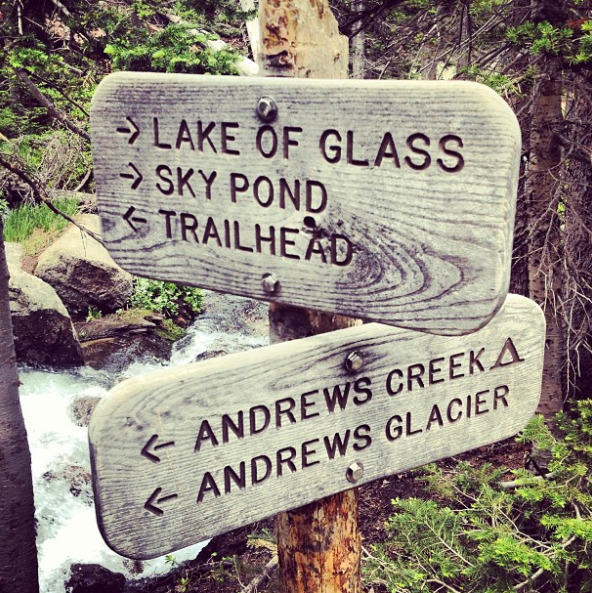 Taylor had done some research and picked a 9-mile hike for us to do named Sky Pond. The hike begins at Glacier Gorge Trailhead, one of the more popular parts of the park. Because of this, we started the hike surrounded by other park visitors, many of which dropped off about a mile in at Alberta Falls. The chatter of other people died away as we continued on and the trail became continually more challenging. Not used to the elevation, I trailed several steps behind Taylor for most of the hike. About four miles from the trailhead we reached the base of Timberline Falls. From there, the trail went directly up the side of the waterfall. This required us to climb/scramble about 100 feet up. The climb wasn't too difficult, but I found it exhilarating. Once at the top, we found the Lake of Glass and amazing views of several surrounding peaks. Despite the many people we had started the hike with, we were the only ones who had climbed the falls and we had this beautiful piece of nature all to ourselves. That moment at Lake of Glass stands out vividly in my memory. 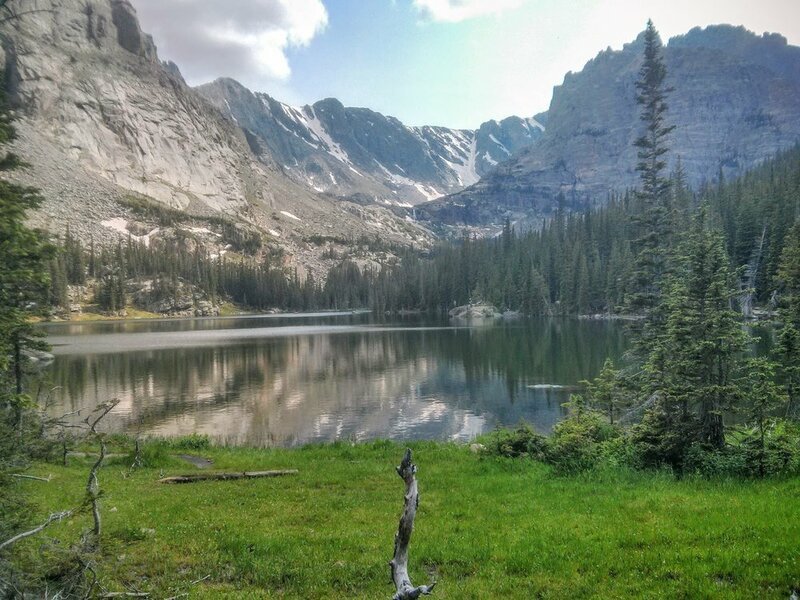 The feeling of accomplishment of having made it to the top, the slight fatigue from the hike, the solitude, and the natural beauty of the Rocky Mountains formed an intoxicating combination. This was the moment I fell in love with the outdoors. 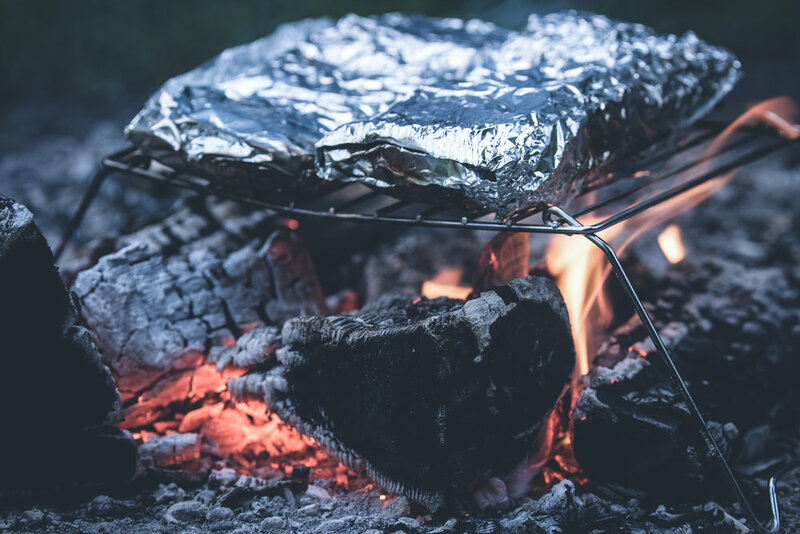 My number one rule for cooking while camping is this: Foil is your friend. You can pretty much throw anything you want into a foil packet and toss it over your campfire coals to cook. Prep is simple and clean up is easy. We tried this recipe a few weekends ago while camping in Colorado Bend State Park and it was delicious. You can also throw the foil packets directly into the fire if you don't have a griddle. The amount of each ingredient can vary based on your personal preference. The amount listed below will make 4 servings. You can choose to add cheese and salsa to the foil packets. We threw them in the cooler and added them after cooking the packets. Throw the chicken packets directly onto your campfire coals. You can also cook over a charcoal grill if that is readily available. Cook for about 25 - 30 minutes, flipping the packets every few minutes. Add cheese and salsa if you did not originally include in the packets. Top with guacamole and/or sour cream and then stuff your face with this delicious and easy meal.